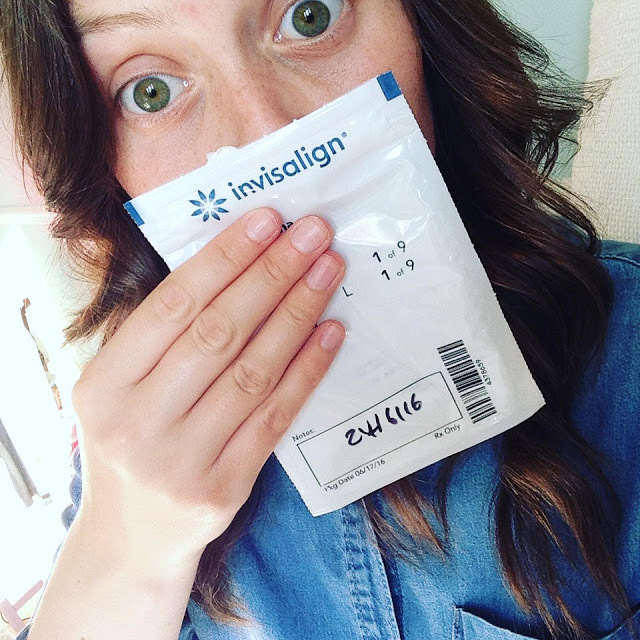 In her blog, ‘a whole lot of chitty chat’, Anna has written an update on her progress with Invisalign. She has reached the refinement stage and has another nine Invisalign trays to go to finish her treatment. 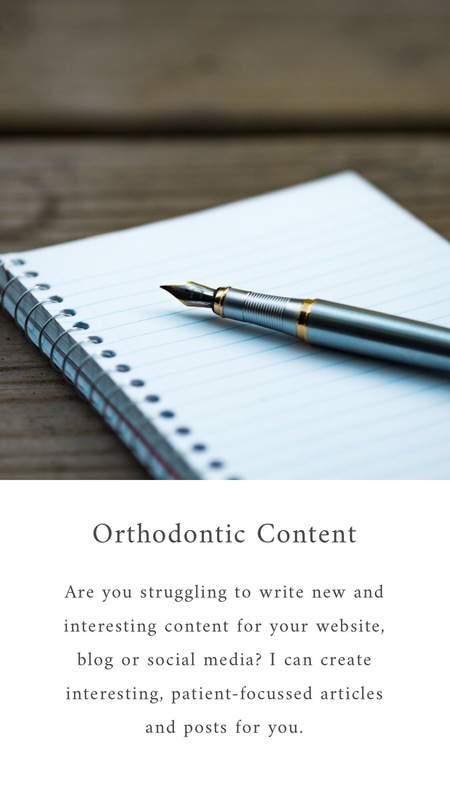 She also talks about the importance of keeping your teeth clean during treatment and provides some sound advice for those considering Invisalign. Honestly if something is bugging you after your attachments and final aligner comes out don’t be afraid to say something. I was a little unsure about mentioning the gap straight away even though for me it stuck out like a sore thumb. I knew I wanted to get it closed but there was no pressure to make a decision there and then, even though in my head I’d already made up my mind. The images on this site are for illustrative purposes only. The articles are not intended to provide any specific medical advice or recommendations, for this you should consult a dental professional.